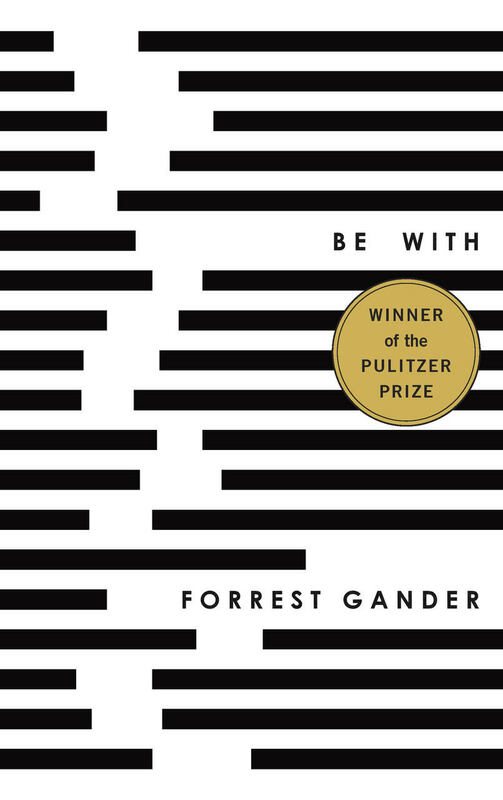 Forrest Gander is the author of numerous books of poetry, translation, fiction, and essays, most recently Be With (New Directions, 2018). He’s the A.K. Seaver Professor of Literary Arts and Comparative Literature at Brown University. A U.S. Artists Rockefeller fellow, Gander has been recipient of grants from the NEA, the Guggenheim, Howard, Witter Bynner and Whiting foundations. His 2011 collection Core Samples from the World was an NBCC and Pulitzer Prize finalist for poetry.